Legal Document Assistants are experienced professionals who are authorized to prepare legal documents per their client’s instructions. LDAs are not attorneys and my not provide legal advice or represent a client in court matters. LDAs may however, prepare a customers’ legal documents under the direction of their customers and/or file a customers’ legal documents in the appropriate courts. LDAs must meet the minimum level of experience and/or education, register with each county that they work within, and post a $25,000 surety bond. To get your bond started, fill out our secure online application below. Our team will email you within 2 business days with a free bond quote, with the best possible pricing based on your financial health. A legal document assistant, or LDA, is an experienced professional who is authorized under California law to prepare legal documents for consumers at the direction of the client. An LDA is not an attorney and cannot provide legal advice or represent a client in court. The legal document assistant fills a critical role in our judicial system, enabling individuals to represent themselves in their own legal matters, with the help of a qualified professional legal document preparer to ensure their papers are properly prepared, filed and served. Legal document assistants are required by law to be registered and file a bond of $25,000 in the county where they have their principal place of business. What is the difference between a legal document assistant (LDA) and a paralegal? Legal document assistants are sometimes incorrectly referred to as “independent paralegals.” California law restricts the term “paralegal” to those who are employed by an attorney. Paralegal services may only be provided to a licensed attorney who directs the work and compensates the paralegal; and it is illegal for a paralegal to advertise to the general public, or to provide services and accept compensation from anyone who is not an active member of the California State Bar. A registered and bonded LDA is specifically authorized to provide legal information, resources and document preparation services to any consumer who is handling his or her own legal matter. Unlike LDAs, paralegals are not required to be registered or licensed by any governmental authority, and do not post a bond for the consumer’s protection (because they are not permitted to work for consumers). Many LDAs have a paralegal background, and some provide paralegal services to attorneys while also providing LDA services directly to members of the public. My legal document preparer said he is supervised by an attorney (or has an attorney on staff to give me legal advice). Does he still have to be registered and bonded as an LDA? Under California law, any non-attorney offering legal document preparation services to consumers must obtain a $25,000 bond and register as a legal document assistant. There is no such thing as a “paralegal service” that provides services to the public. A paralegal is only permitted to provide services to, and receive compensation from, a licensed attorney or law firm. To clarify the confusion surrounding some “independent paralegals” and their unscrupulous business practices. Can a legal document assistant (LDA) tell me how to proceed with my case? 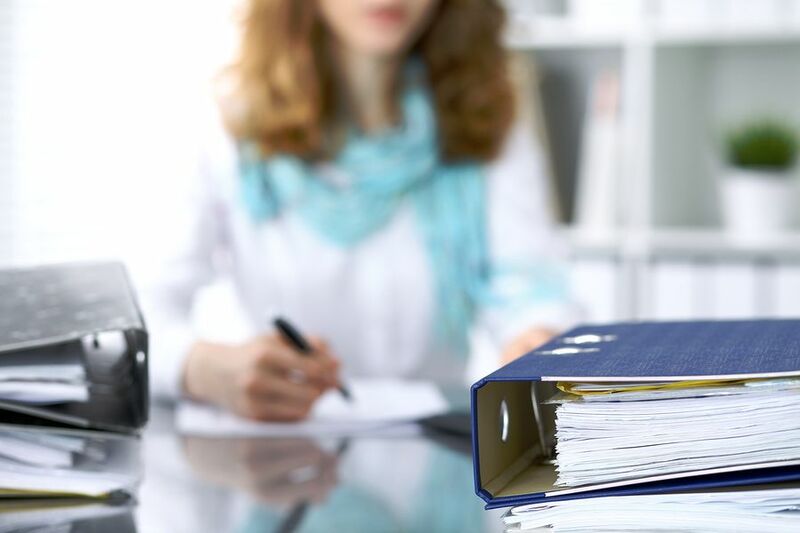 While legal document assistants are prohibited from giving legal advice to clients, they are permitted to provide published legal information to assist consumers in directing their own legal matters. An LDA (or any non-attorney) is prohibited from suggesting a course of action based on the facts of the client’s specific situation, which would be the unauthorized practice of law (UPL). Many LDAs maintain an extensive collection of self-help legal reference materials to assist consumers in making their own decisions, or direct clients to the public law library for further information. How can I tell if my LDA is registered? Legal document assistants are registered with the County Clerk in each county where they conduct business. Upon registration, the County Clerk issues each LDA an identification card. To ensure your LDA is registered and bonded, either ask to see the LDA identification card, or check with your local County Clerk. Additionally, the California law requires the legal document assistant’s registration number, county of registration and expiration date to be included on all advertising, stationery and documents prepared by the LDA. Any non-attorney offering legal document preparation services to consumers must obtain a surety bond for the primary county in which they are applying for registration as a legal document assistant. Certified copies of the original bond must be submitted in each additional county where the LDA applies for registration. The cost of the $25,000 bond is $393.75 for 2 years.